Pursuit of Felicity: Advice for anyone wanting to start a blog. Advice for anyone wanting to start a blog. Something that I encounter a lot as a blog designer are first time bloggers who are not quite sure of what they're getting into. Often these bloggers will ask me for advice, which I am more than happy to give, but rather than repeating myself time and time again I thought it might be a good idea to write up some of my advice in a blog post that I can then refer clients to when I need to. I'm not the best at giving advice as I tend to ramble on a lot and go off in all different directions, so please bare with me if you find this post hard to follow. 1. Choosing a blog name that is unique, that is YOU, and that is not already taken. 2. You should then go ahead and make sure that this name isn't already taken on other forms of social media as well, and if it isn't, sign up to all forms of social media with that name immediately - even if you don't intend on using that form of social media straight away. 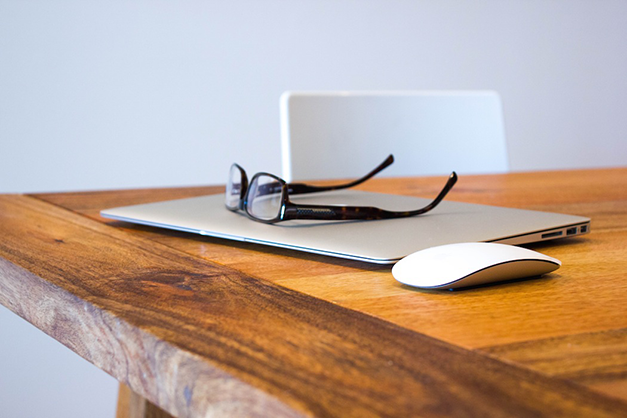 By doing this you will be ensuring that your branding is consistent from day one. Branding is incredibly important in the long run, so please don't take this advice lightly. Social media platforms that I would suggest signing up to are twitter, facebook, instagram, youtube, and pinterest. 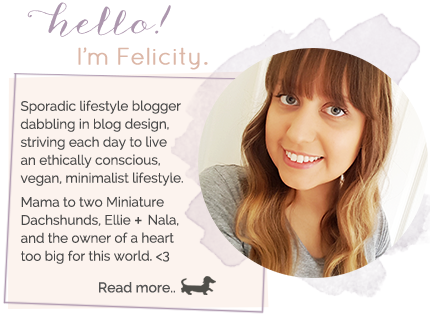 Once you have set up your blog I would also suggest signing up to bloglovin'. 3. Following on from points 1 & 2, I would definitely consider purchasing your domain name and setting that up from the beginning. It's so affordable to purchase a custom domain these days, and there are plenty of tutorials out there that can show you how to do so. 4. Unless you're completely happy and confident in your own blog designing skills, consider hiring a designer from the get go so that you are all set up and content with your blogging space before you start writing. 5. Do it! Take the leap. Write that first post and start sharing it on social media. Make sure you share the love by reading and commenting on other bloggers' posts too, and then hopefully they'll find your blog and start interacting with you as well. Happy New Year + Our 6 Year Anniversary! Merry Christmas, Moving + Hiatus! Snap Happy Sunday // B's Graduation + Uni Ball. Things I'm feeling hopeful about. End of year design work! Snap Happy Sunday // Meeting Peter Alexander! Six Awesome Christmas Gift Ideas!